Whatever your mood, whatever your hair type, whatever your style, this eco-friendly hair wax is for you. 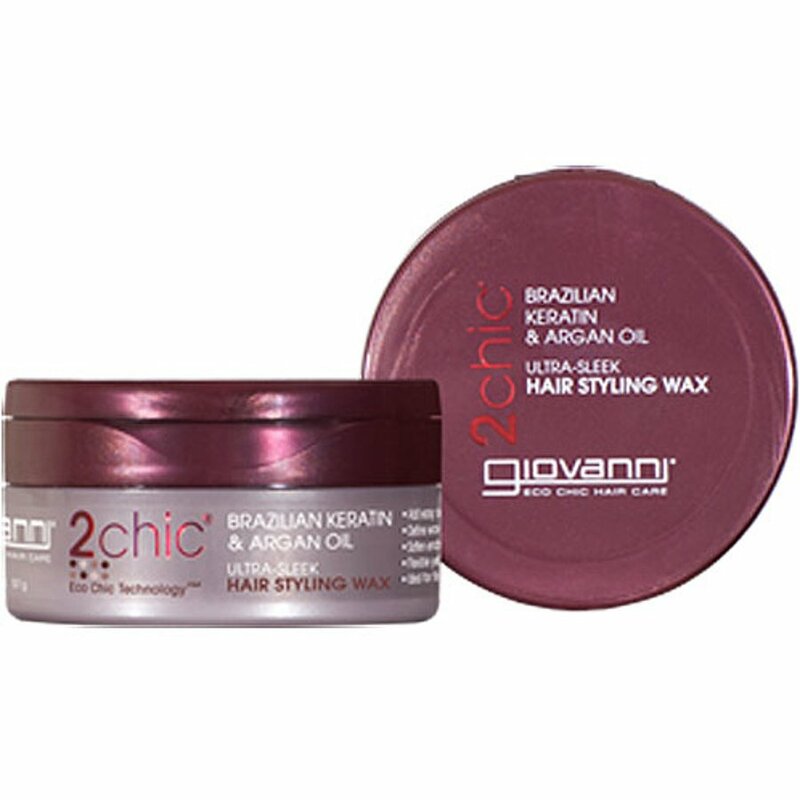 It's ideal for finger-wave styles with flexible yet maximum hold. The dual smoothing complex of argan oil and phyto-keratin separates strands easily and softens ends for an ultra-sleek finish. 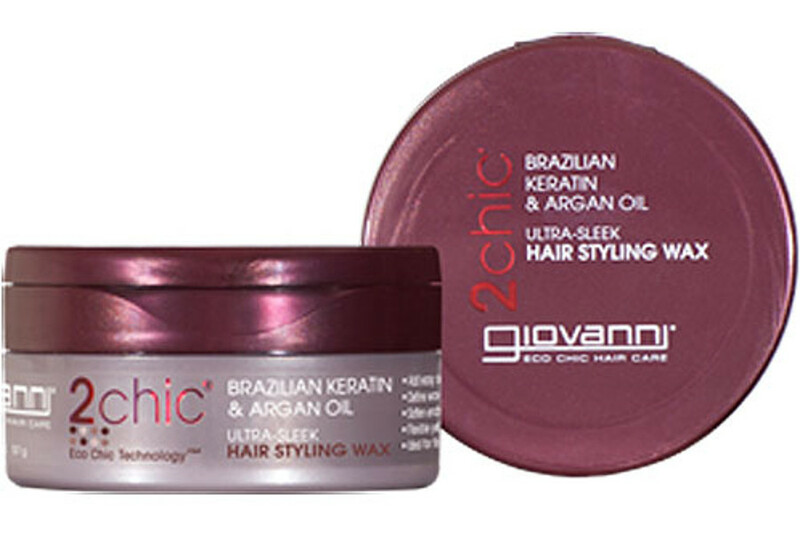 So define your wave pattern and curls the natural way with this eco chic product from the Giovanni Ultra-Sleek range. Smells of crayons, and doesn't actually hold hair very well. If you just want some shine then maybe OK but definitely not for messy or tousled looks.